This year the awards will expand with the addition of a new category, which will see a $10,000 prize awarded to the best first-time entrant across all other categories. 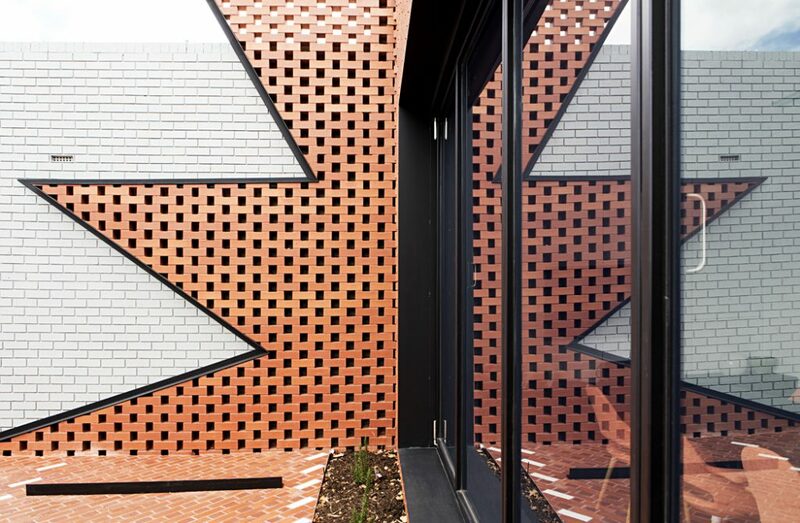 Commenting on the increase, Think Brick Australia CEO, Elizabeth McIntyre, says: “We’ve been flooded with new incredible designs from architects Australia wide to be considered for a Think Brick award. Horbury Hunt Commercial Award: includes built projects that exemplify outstanding craftsmanship and innovation through the use of clay face bricks and pavers, with a cash prize of $10,000. Horbury Hunt Residential Award: includes residential built projects that exemplify outstanding craftsmanship and innovation through the use of clay face bricks and pavers, with a cash prize of $10,000. Kevin Borland Masonry Award: recognises projects that highlight the design potential of concrete masonry in commercial and residential built architecture, with a cash prize of $10,000. Bruce Mackenzie Landscape Award: highlights the unlimited possibilities of the humble paver, with a cash prize of $10,000. Robin Dods Terracotta Roof Award: showcases the sustainability benefits, versatility and design possibilities of terracotta roof tiles, with a cash prize of $10,000. New Entrants Award: for those architects who have never entered in the awards before, with a cash prize of $10,000. This year’s awards will be announced at a gala dinner on 23 August 2018.